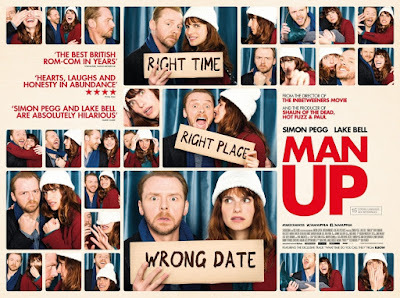 I must have been in a Simon Pegg mood because after finishing Shaun of the Dead I jumped over and checked out Man Up. 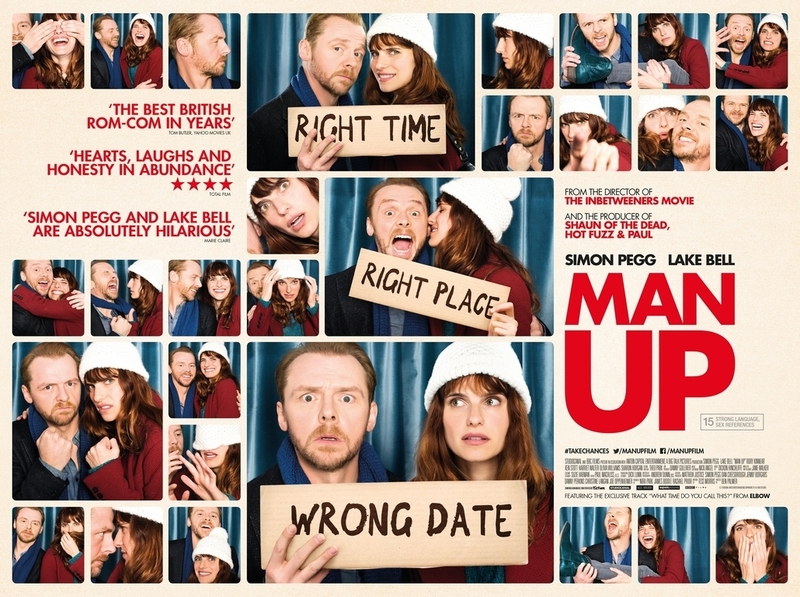 It's a Rom Com from last year starring Simon Pegg. I didn't know what to expect from him as an actor when it came to Rom Com acting but it actually ended up being one of my favorite Rom Coms that I've seen in awhile. Nothing in it is too outlandish or crazy. There's no big failure of communication that feels forced and stupid. I feel like it holds together better than most Rom Com plots. So... I liked it, a lot. It reminded me how good the genre can be. I don't know why I like this genre so much but I really do. It might mean it's time for me to go through a Rom Com phase and check out some more of my favorites.